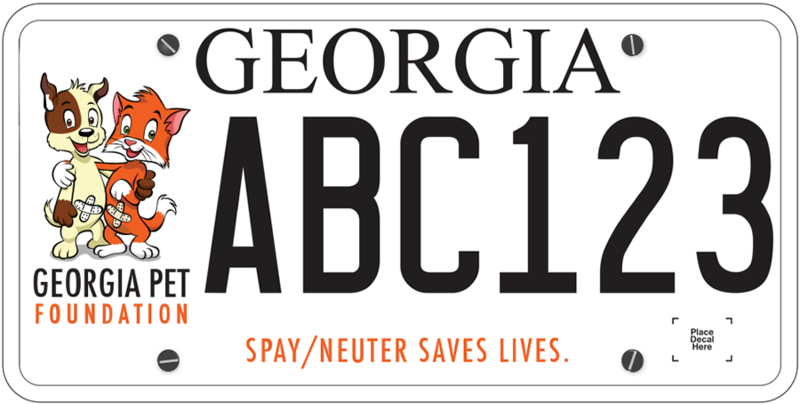 West Georgia Spay Neuter Clinic is offering $20 spays and neuters for Pit Bulls. Surgeries will be scheduled for August, by appointment only. Availability is limited. 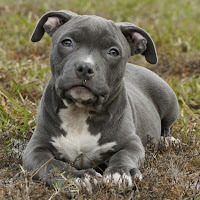 Please call 678-840-8072 to schedule your pet's appointment and mention their $20 special for Pit Bulls to receive discount. Appointment will include free nail trim. 535 E. Montgomery St, Suite B.